The basic premise behind stimulatory monetary policy is that lower interest rates reduce the cost of debt, and decrease the returns to savings, encouraging present spending and maintaining asset values. 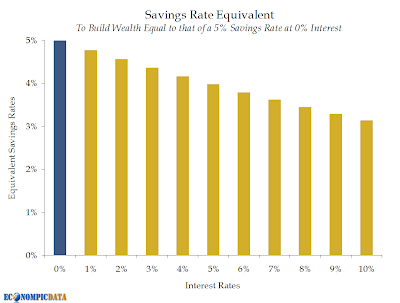 But recent experience (particularly in the US) has shown that in a low (or negative) real interest rate environment, savings rates are climbing. 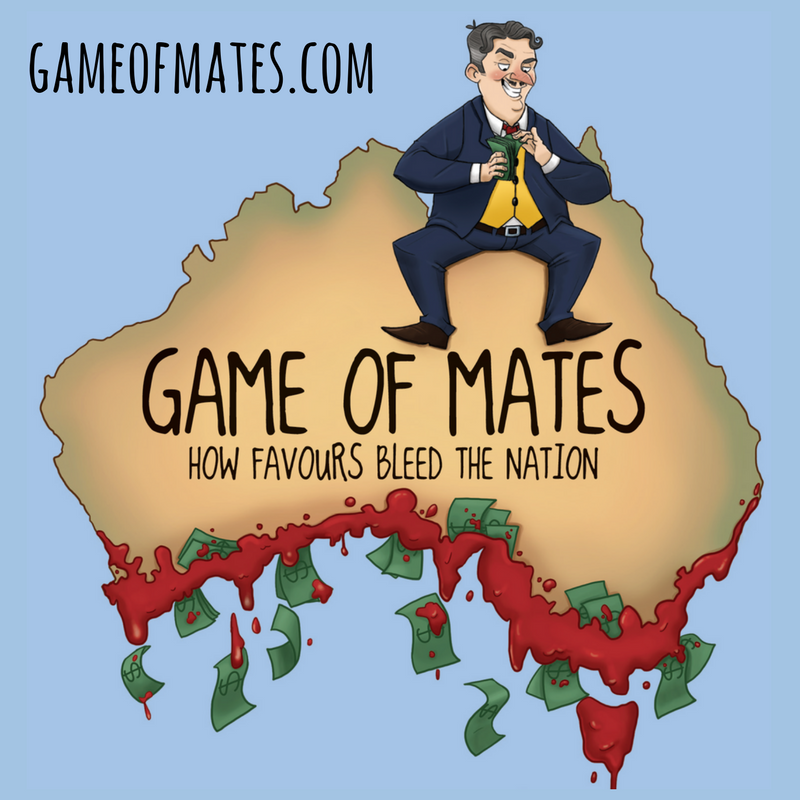 Jake over at Econompic has put forward a reason this might be the case. 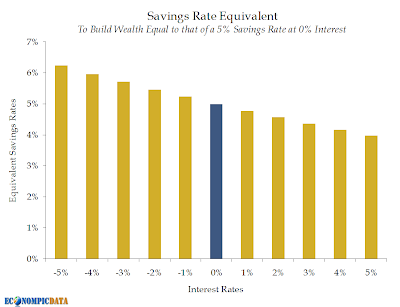 He argues that if an individual needs to save a certain amount for future consumption, for example someone who wishes to fund their retirement, a low interest rate means they need to SAVE MORE NOW to reach that point. What surprises me is that Jake’s hypothesis is fairly consistent with Milton Friedman’s permanent income hypothesis, which asserts that people will try and smooth out their earnings over their lifetime (through savings decisions) to maintain a relatively constant level of expenditure. In Friedman’s model, a transitory income, like prize money, would not be spent all at once, but mostly saved and spent over the rest of one’s lifetime. While the reduced debt burden from low interest rates may been seen as temporary by some people and not greatly affect their spending, the reduced return on savings DEFINITELY means that smoothing out income for retirement requires greater levels of saving. For example, if interest rates are 5%, someone might want to save $1million in order to earn $50,000 per year in returns on which to live during retirement. But if interest rates are 1%, that person needs to save $5million in order to earn $50,000 in returns to fund their retirement. 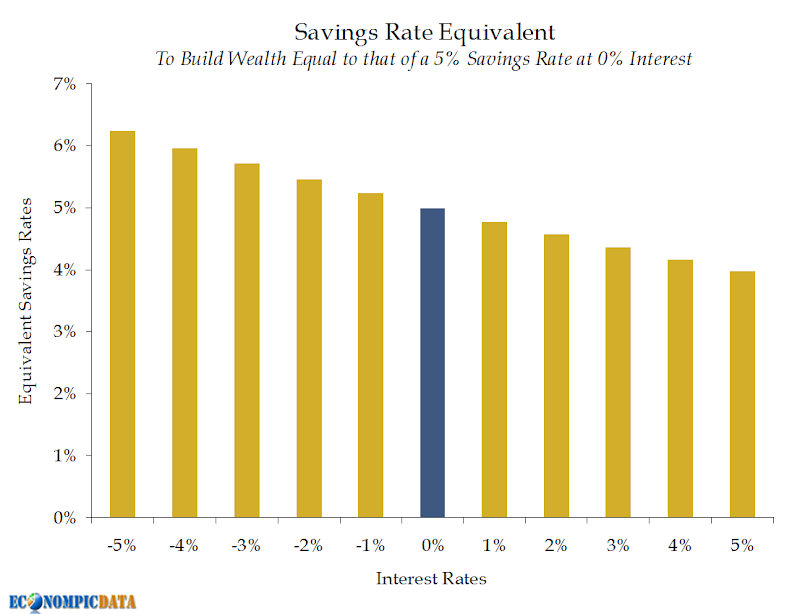 One might suggest that low interest rates mean that people who need to save will save more, and people who don’t, will save less. This might translate to quite a variation in saving patterns by age, with the soon to retire boomers increasing savings, with the young workers saving less. The low interest rates and high savings rate correlation probably also has a lot to do with household repairing their balance sheets following massive losses on equities and housing (particularly in the US and the UK). Over to Jake for the details (original post here). "At current interest rates, an individual will lose purchasing power in their savings account if there is even an inkling of inflation. A common assumption is that the Fed has done this (i.e. pushed interest rates to historic lows) to increase aggregate demand (i.e. if you are earning nothing, you might as well spend it) or to move investors to riskier investments that might provide better momentum for the underlying economy (i.e. an investment in a corporate bond that makes it cheaper for corporations to borrow). But what if low to negative interest rates in fact causes the opposite... an increase in the savings rate and derisking by investors? 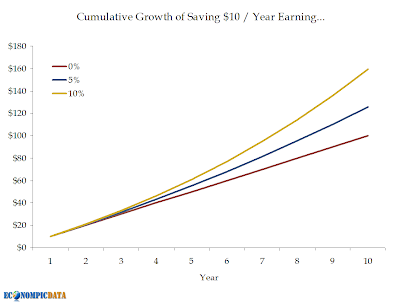 This post is based on a very quick and dirty framework I've been thinking about and focuses on the savings rate, but the same framework could (in my opinion) justify why investors may choose to derisk as well. Any feedback would be greatly appreciated. Let's assume our saver knows that in ten years they will need to have $100 saved (for retirement, college education for their kids, a new car, etc...). Earning 0% on their savings, they would need to save $10 / year. 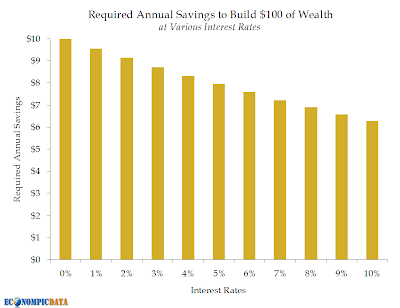 If they were to earn a rate of return on that $10 saved each year, by the tenth year they would have excess savings (i.e. the blue and yellow lines). As a result, if an investor can earn more than 0%, they do not need to save $10 / year, but a smaller amount. 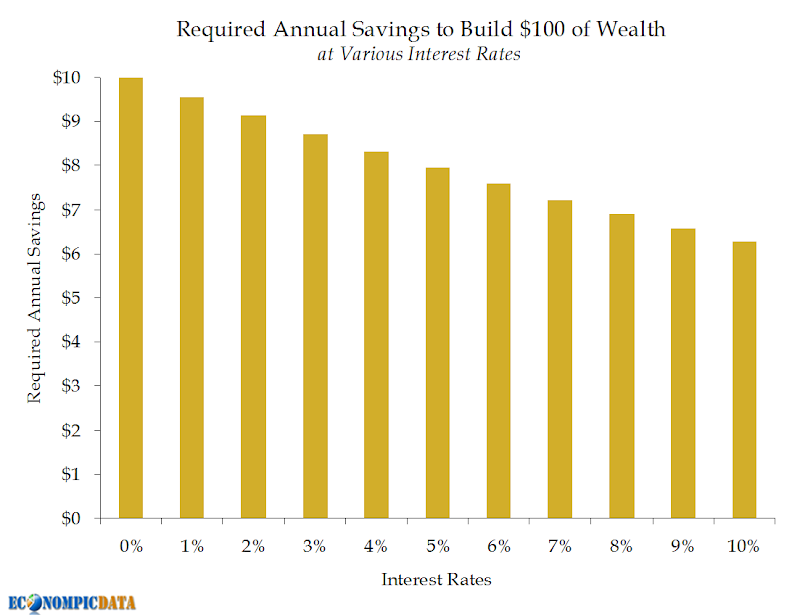 The chart below shows how much that $10 can be reduced based on various rates of return on their savings. Assuming the individual earned $200 / year, the original $10 was 5% of their income (i.e. a 5% savings rate). The various amounts needed to save each year is converted to a savings rate below. It clearly shows that if a saver can earn a rate of return greater than 0% (i.e. if interest rates were higher), they can save less to get to their goal. Unfortunately, savers aren't currently able to earn 0% on their checking / savings accounts. With any inflation, an investors is faced with negative interest rates. So, to get to a $100 real level of savings, an investors will need to save more than the $10 / year. I know some readers will point out that an individual can always choose to add more risk to increase their returns, but what happens if that investment doesn't work out? An even higher level of savings, which they may not be willing or able to do. So there's the very basic framework. What am I missing? " seems a reasonable analysis, but it seems to be based on the assumption that currency is a measure of something rather than an indicator. Currency can suffer from inflation (ask someone from Zimbabwe) if not managed properly. My brain may not be working well ATM but interest rates alone don't seem to be as important as that in conjunction with inflation (or the devaluation of currency). Commodities such as gold often serve as significant indicators in this analysis, but of course complicate the analysis. I agree that complex models do not necessarily predict outcomes better than simple ones, but incorrect models fail entirely (and simple ones may fail if their few assumptions are unfounded). before GFC neither American nor Australian save and there is NO need to save when our “wealth” continue to grow year after year. Then look at China, its real interest rates are negative for more than a decade. Households continue to save. In fact, the story is a little complicated than that. Majority of households have to save as they need saving for a rainy day ahead. Minority of households begin to speculate as saving couldn’t make people “rich”. 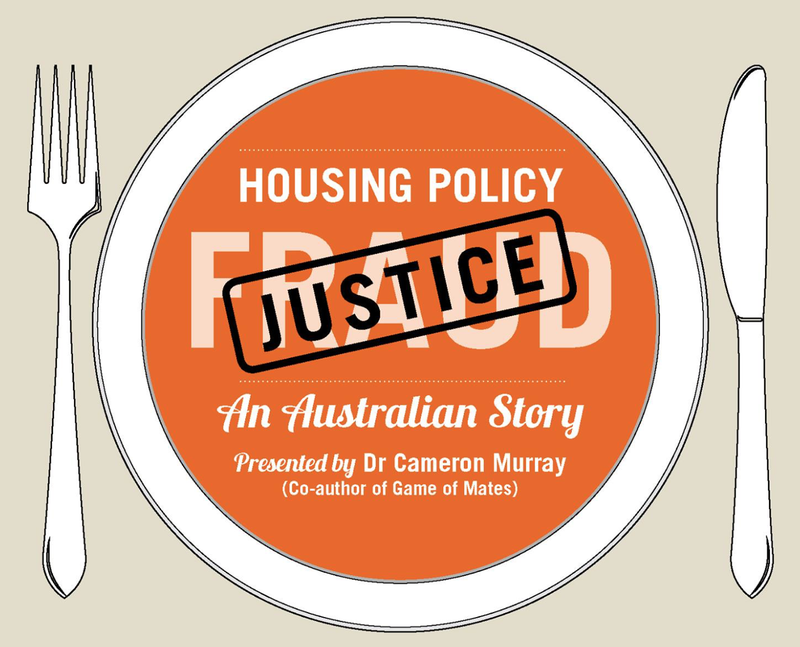 Wealthy household begin to “invest” as housing is the only pace to “store” value and preserve “wealth”. Interest rates are only one factor in complicated world. This is another example of the income v subsitution effect. 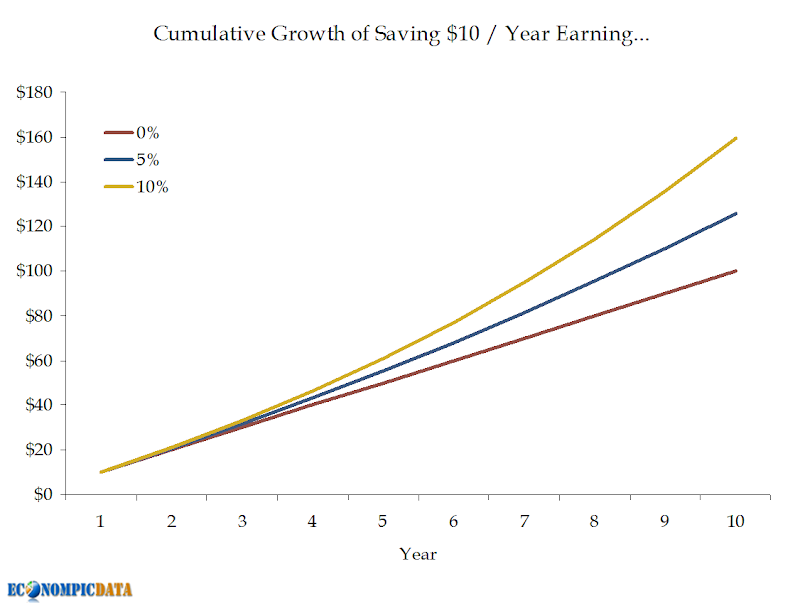 The income effect means that as returns on savings decrease people save less (because current consumption becomes relatively more attractive), while the substitution effect says that if you have a fixed goal of future consumption then lower returns on savings mean you'll have to save more. Not sure which is the bigger impact in different situations... but I'm sure both impacts are in play. I'd like to hear more about ways to create negative real interest rates without inflation. I also think people sometimes move too far away from the idea that interest rates are the price for loanable funds, and as with most prices, the "correct" price is simply whatever happens as a result of supply & demand. If the natural price of loanable funds is negative, that is very worrying for the micro-economic picture as it means that there aren't many good investments out there to be made. This suggests that either (1) knowledge growth has stopped; or (2) our micro-economic institutions are such that they are impeding effective investment in new business ideas. And so we return to a "micro-economic reform" story as the potential solution to a sluggish economy, instead of a macro-economic pump-priming story. To be honest, my gut feeling is that negative real interest rates are bad news at any time. My instinct says we need to write off many of the debts against unproductive capital - the malinvestments. We seem to be pump priming to continue to pay debts that never had productive returns, and shift the debt burden from private to public. Once debts are written off, we can utilise our fixed capital in more innovative ways and take a few risks. Have you read Tyler Cowen's The Great Stagnation? He pretty much argues that the 'application' of knowledge growth has stopped for now. The idea resonates with me. Look at a 25 year old car. Not a lot of difference to a new car. Look at a 50yr old car - very different from the 25 yr old car (in materials, reliability, efficiency, etc). What is left in micro-economic reform anyway? I agree that many things have reached maturity in technology, but to me there is a difference between consolidation and stagnation. So just because we see many things at a seeming standstill in application of knowledge does not mean that we are at stagnation. I believe also there is a resistance in the penetration of ideas into the metabolism of the social organism. Sure its coursing through the veins but needs to change the cells to finally filter through to an evolution of the organism.